On October 5, 2017, President Trump met with his senior military staff to discuss ISIS, Iran, Afghanistan and North Korea. Following this meeting a dinner was held with his military staff and their spouses during which they also discussed the above. There was a group photo op which the President referred to as "the calm before the storm." 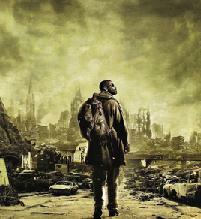 When asked, he would not explain what he meant by the coming storm, but responded, "You'll find out." "My desire is to bring historical perspective to the turbulent events in the United States and Biblical perspective to inform the saints where I think this is all heading. 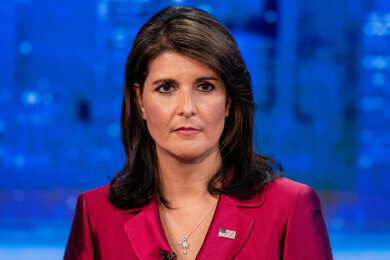 United Nations Ambassador Nikki Haley unexpectedly resigned Tuesday— leaving both foreign diplomats and members of the Trump administration surprised by the sudden, mysterious move. Neither congressional Republicans nor Secretary of State Mike Pompeo nor some key US allies got advance word from Haley or the White House of the resignation, effective at the end of the year. 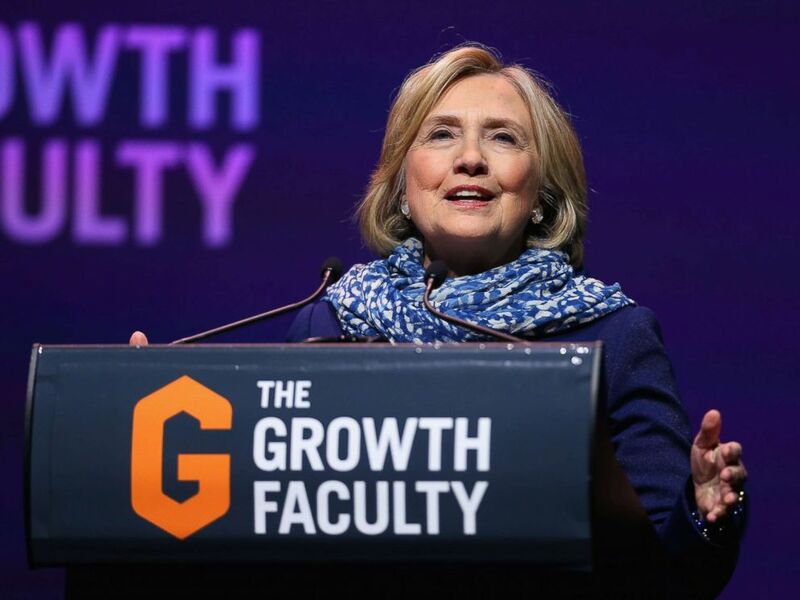 Former Secretary of State Hillary Clinton's security clearance was withdrawn by the State Department at her request, according to a letter from the agency to the Senate Judiciary Committee. The letter, dated Sept. 21 and published Friday by the Republican chair of the committee, Sen. Chuck Grassley, does not detail why Clinton made the request, except that she did so on Aug. 30. An aide to Clinton did not respond to a request for comment. 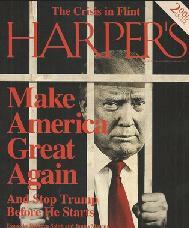 "Trump is old enough to know that during the Korean War, president Harry Truman seized the U.S. steel industry to maintain production for America’s then-vulnerable wartime economy. During the Second World War, when the U.S. dominated the world’s steel production, rationing was nevertheless needed — the public was even exhorted to donate their automobile bumpers to the war effort as scrap steel." This, says Cirincione, became further evident during Trump's speech before the UN General Assembly last week. The Canadian Army is looking to add more than 1,000 new recruits to its reserves over the next few years, largely by slashing the amount of time it takes to join. 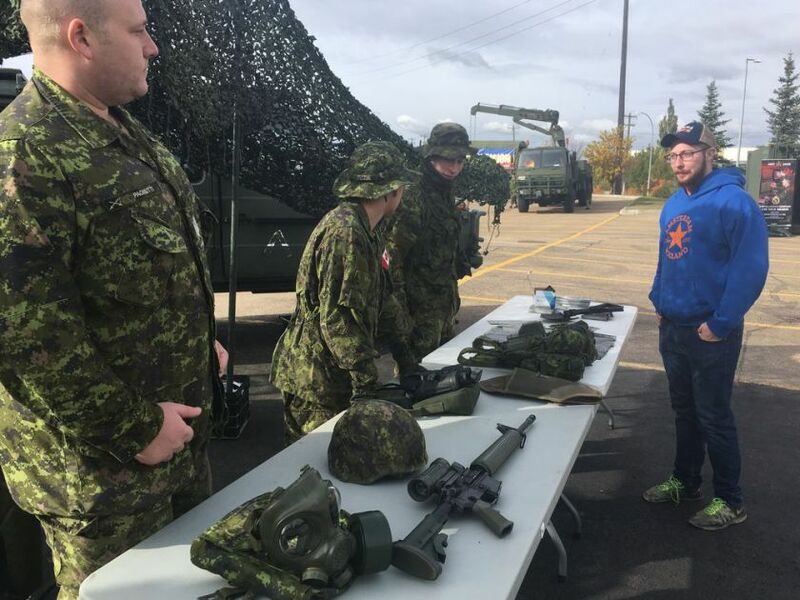 It’s a potential boon for one of Alberta’s major reserve forces — 41 Canadian Brigade Group — which held an open house in Edmonton on Saturday in a bid to bring on more members. 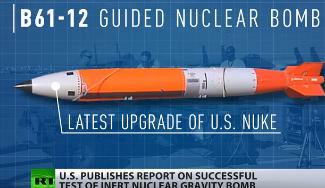 Comment: Production run of 400 planned for this nuke (new) upgrade. If a nuke is to be used in future conflict(s), the B61-12 is mostly likely candidate for reasons given below. First built in 1963, the B61 has been called "the bread and butter" of the Los Alamos National Laboratory. The bomb's newest incarnation, B61-12, will be a variable-yield, precision-guided version of one of the most numerous bombs in the US arsenal. "Excluding submarine-based missiles, the B61 is the only US nuclear weapon deployed outside of the United States today. The United States has around 180 B61s at six bases in five NATO countries - Belgium, Germany, Italy, Holland and Turkey. These nuclear weapons are part of what many call the 'glue' that holds NATO together. "The former U.S. Air Force Chief of Staff, General Norton Schwartz, confirmed last week that the B61-12 nuclear bomb planned by the Obama administration will have improved military capabilities to attack targets with greater accuracy and less radioactive fallout. The confirmation is important because the 2010 Nuclear Posture Review (NPR) pledged that nuclear warhead 'Life Extension Programs' will not support new military missions or provide for new military capabilities. In addition to violating the NPR pledge, enhancing the nuclear capability contradicts U.S. and NATO goals of reducing the role of nuclear weapons and could undermine efforts to persuade Russia to reduce its non-strategic nuclear weapons posture. 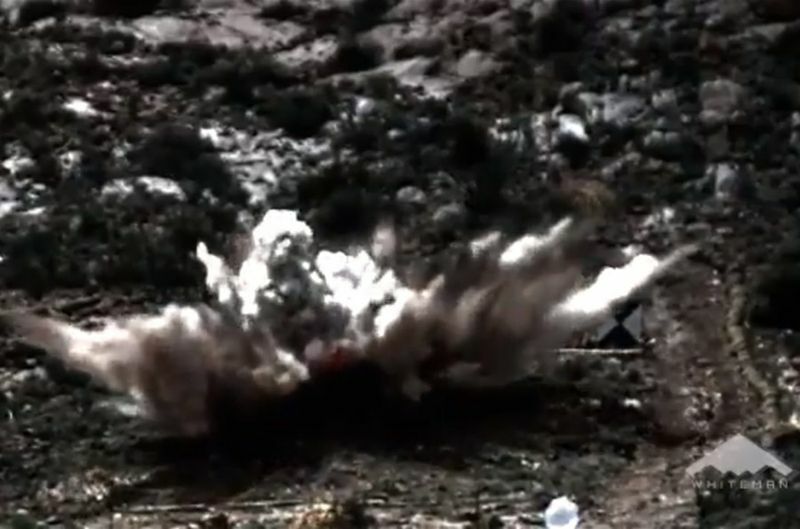 "With the increased accuracy of the B61-12 the strike planners will be able to select a lower yield and still achieve the same (or even better) damage to the underground target. 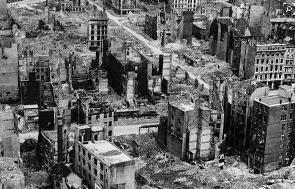 Using lower yields will significantly reduce collateral damage by reducing the radioactive fallout that civilians would be exposed to after an attack. The difference in fallout from a 360-kiloton B61-7 surface burst compared with a nt that many consider stabilizing'. I later asked him what he meant by that and his reply was that critics (myself included) claim that the increased accuracy and lower yield options could make the B61-12 more attractive to use because of reduced collateral damage and radioactive fallout. 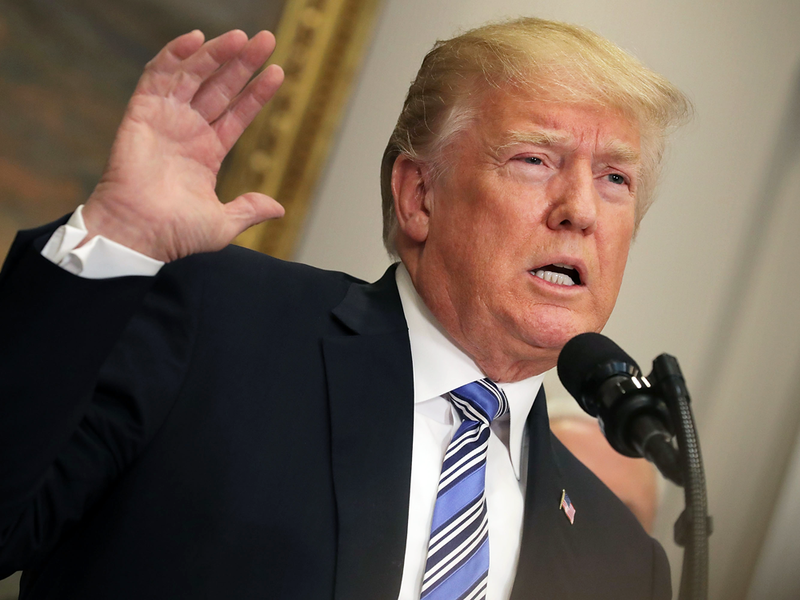 But he said he believed that the opposite would be the case; that the enhanced capabilities would enhance deterrence and make use less likely because adversaries would be more convinced that the United States is willing to use nuclear weapons if necessary." But that's not all, more to come. 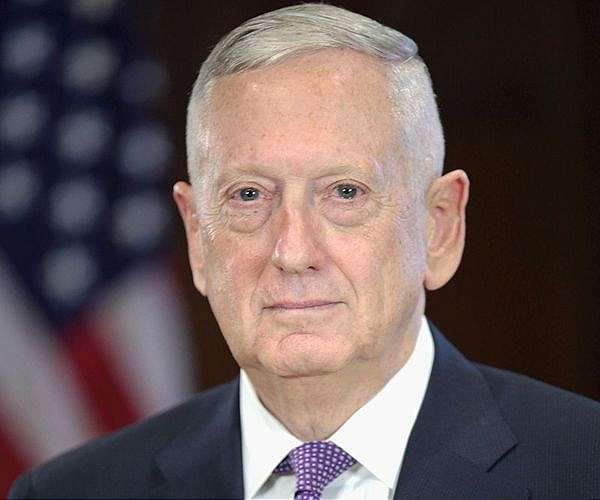 Washington (AFP) Oct 14, 2018 - US President Donald Trump said in an interview airing Sunday that Defense Secretary Jim Mattis could be leaving, referring to him as sort of a Democrat. "The generals who once dominated security policy increasingly have appeared to be on the outs with Trump." So "Mad Dog" Mattis is following Nikki Haley, Hillary Clinton and other ranking (former) generals out the door. The US military has over the course of the last 25 years, intervened in many theaters (Serbia, Iraq, Afghanistan, Somalia, Syria, Libya, etc.) so what is so unusual that a slew of high ranking generals exiting? Hitler Slogan - "Make Germany Great Again"
Why the B-62-12 Bomb Is the Most Dangerous Nuclear Weapon in America's Arsenal? Cryptic messages in the media that the coming "Storm" to which Trump referred may be the bombing of Iran leading to World War 3. The President of the United States, Queen of England and Prime Minister of Canada Conspiring to Nuke Iran? No doubt war with Russian (& her allies) is coming but easier to answer the "where" question instead of who. As before, it's the Baltic States where NATO has deployed an undersized contingent (by design). 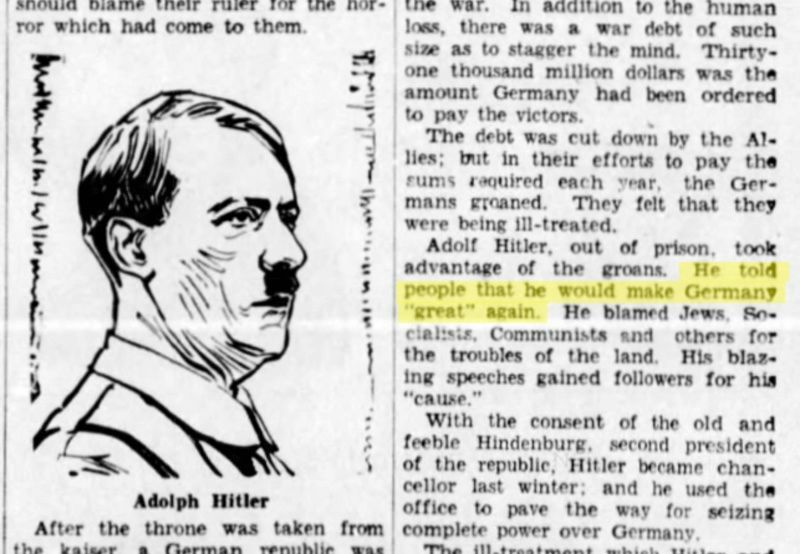 On August 27, 1939, Adolf Hitler served notice on England and France that Germany wanted Danzig and the Polish Corridor. Germany invaded Poland days later and on Sept. 3, France and Britain declared war, starting World War II. This is Viktor Suvorov's book presentation at the United States Naval Academy on October 7, 2009. In his recent book "The Chief Culprit" the bestselling author Viktor Suvorov probes newly released Soviet documents and reevaluates existing material to analyze Stalin's strategic design to conquer Europe and the reasons behind his controversial support for Nazi Germany. Is Kalingrad the next Danzig? Just like the city state of Danzig was created via Treaty of Versailles to set the stage for the world war 2, the Russian enclave of Kaliningrad (i.e. Konigsberg) may do so for world war 3. Indeed, that maybe its sole purpose. 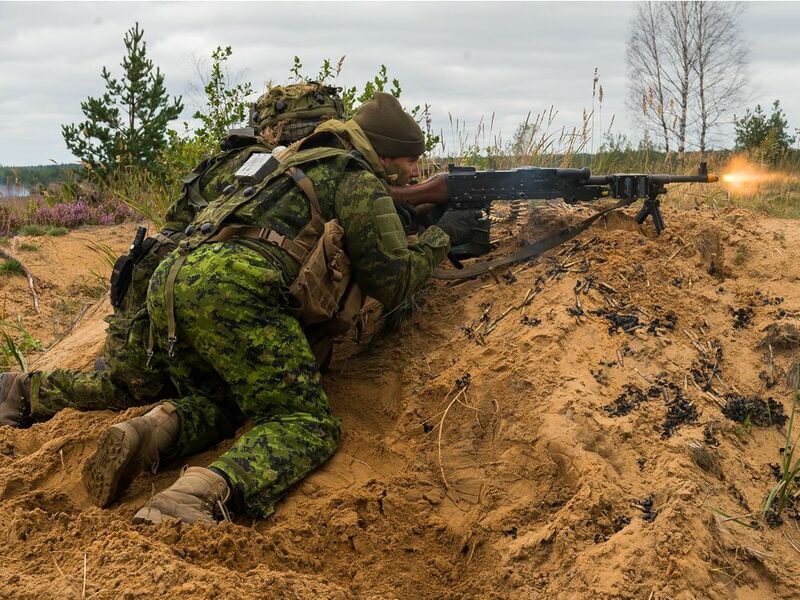 "Canadian troops moved north to Latvia where they established their first permanent base in Europe since the end of the Cold War and took control of one of four multinational battalion battle groups alongside members from Albania, Italy, Poland, Slovenia, Spain and Czech Republic. Battalions are also posted in Estonia, Lithuania and Poland. 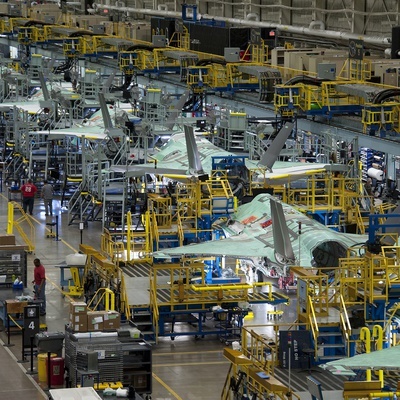 All told there are more than 4,500 NATO troops based in the region." So the 4500 NATO troops in the Baltic region would almost certainly be overwhelmed in any major Russian ground operation(s) directed at the Baltic States. Hence, US intervention is almost certain, i.e. escalation. 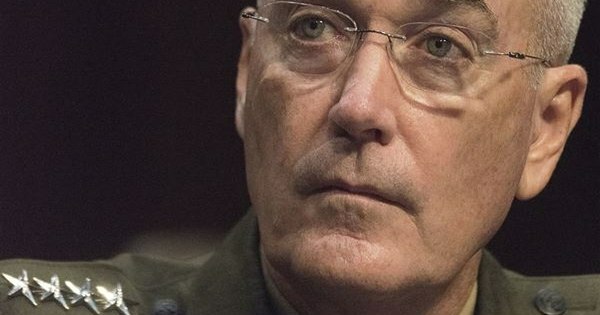 With Mattis leaving the Pentagon, is Dunford next to go? "The withdrawal of troops from Syria was just the final straw, and Mattis' resignation may be an example to other top military leaders, the official said. These military officers, they object ... but they never, ever resign. Comment: It's about plans to nuke Iran. Trump is about to start a big war, so these troops from Syria, Afghanistan, etc. will be needed elsewhere. That is the reason for the announced troop withdrawals. Marine Corps Gen. Joe Dunford, chairman of the Joint Chiefs of Staff, listens to a question during a Senate Armed Services Committee reconfirmation hearing Sept. 26. Dunford has been serving as chairman since Oct. 1, 2015. 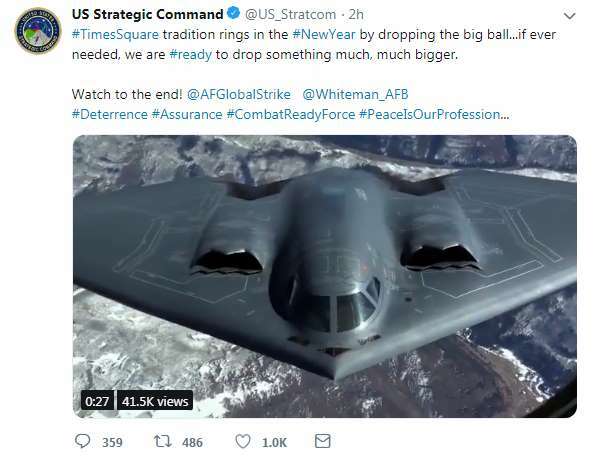 U.S. STRATEGIC COMMAND DELETES NEW YEAR'S EVE JOKE ABOUT DROPPING SOMETHING "BIGGER"
Comment: The "cat is out of the bag". This looks like pre-conflict re-positioning (dispersion) of vulnerable assets. In the confined waters of the Persian Gulf, Iran's naval assets would be highly vulnerable to attacks from the US. The Persians are fully expecting trouble. The US withdrawing from nearby Afghanistan and Syria, where their 14,000 troops are vulnerable to Iranian retaliation, certainly caught their attention. Coming conflict not so much about Iran as it is with America's (Secret) Destiny. There are many "soft" US targets in the Gulf of Mexico (e.g. Oil platforms) for Iranian warships to attack should Iran be planning an attack. "Iranian warships will sail for the first time into Atlantic waters early in 2019, the deputy commander of Iran's navy has said. The long-distance voyage would bring Iran's military forces closer to U.S. soil, and territorial waters, than they have been since the 1979 Islamic revolution which brought the current regime to power. 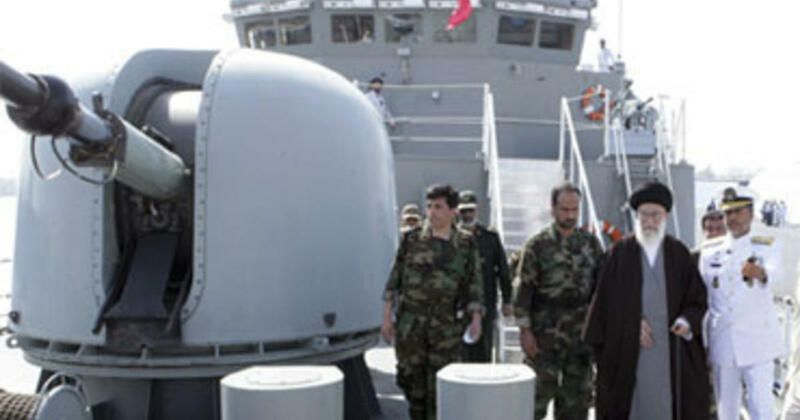 Iranian state-run broadcaster IRNA quoted deputy naval commander Admiral Touraj Hasnai Moqaddam as saying the "Iranian mission would take five months to complete" and would likely begin early in 2019..."
There is more than enough evidence regarding the attack/war with Iran, looming. Probably within weeks.